The special Open Day on Saturday 9th February, 10am-4pm, will give visitors a chance to receive an exclusive guided tour of the Webb view homes by Devonshire Homes’ Sales Executives. Potential home owners will also get the chance to sit down with Independent Financial Advisor, Linda Williams, for a free consultation. In addition, all registered visitors on the day who attend their appointment with Linda will receive a £25 Next gift voucher. 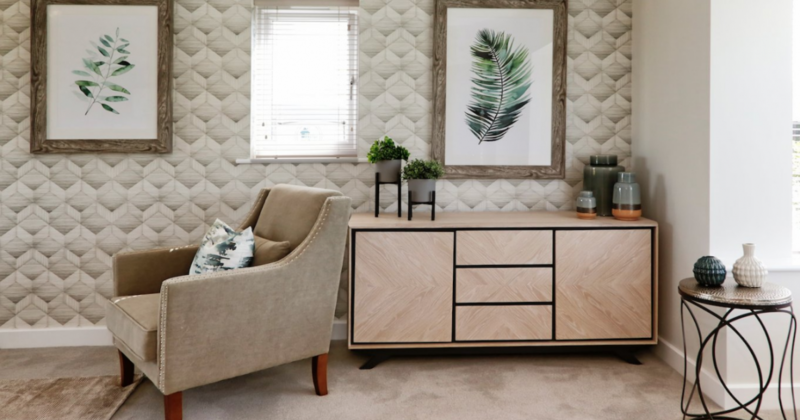 Perfect for first time buyers or retirees looking to downsize, the three bedroom Webb on plot 29 offers an open plan dining / living area with a separate kitchen to the front of the house. A handy store cupboard sits under the stairs and the cloakroom provides the perfect home for coats and umbrellas. Upstairs, visitors to the Open Day will discover three bedrooms with the master bedroom boasting a private en-suite and fitted wardrobes. A family bathroom is also located on this floor, avoiding any early morning arguments. Outside, there are two parking spaces at the front of the home and a turfed, south facing garden at the back. The Webb on plot 29 is ready for occupation so house hunters could be moving into their new home in Landkey sooner than they think. After viewing the beautiful Webb’s, visitors can sit down with Linda Williams for a free 15-minute appointment. With over 25 years’ experience, Linda can help house hunters map out their finances, advise on the best mortgage rates that are currently around and explain how mortgages work. Linda will be able to help you define exactly what you can afford and if any schemes, such as the government’s Help to Buy scheme, will be beneficial. All visitors wishing to meet with Linda are required to book an appointment before attending the Open Day. 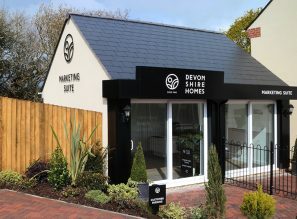 Appointments can be made by contacting Sales Executive Liz Makeig on 01271 322584 or emailing mazzardview@devonshirehomes.co.uk . The government’s Help to Buy scheme can be used across all of the available Webb homes. 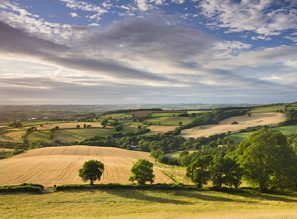 Ideal for first time buyers or existing home owners looking for a fresh start, the Help to Buy scheme allows house hunters to put down just a 5% deposit. The government will then provide an equity loan for up to 20% of the value of the property. A mortgage is then secured for the remaining 75%. Prices for the Webb start from £249,950 with Help to Buy available.